Security Products Inc. This booklet contains the information necessary for using & maintaining your system. 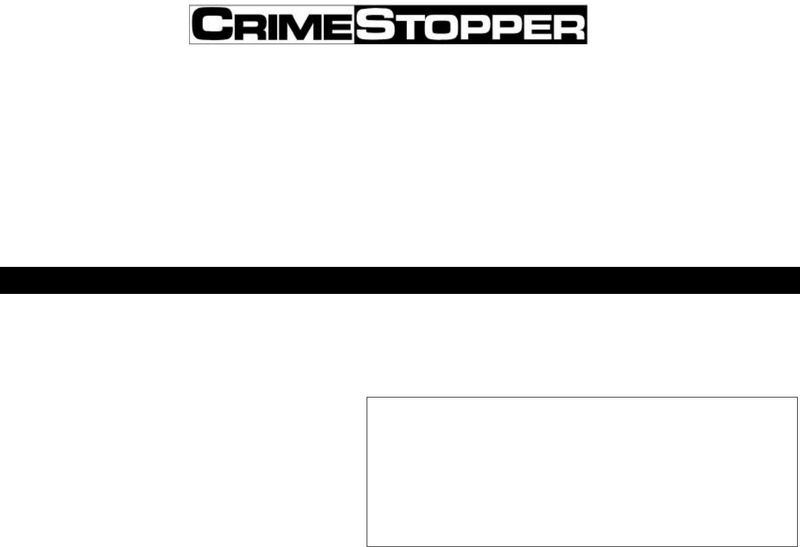 If any questions arise, contact your installation dealer or Crimestopper Security Products Inc.